Where mosquitoes go in the off-season and when you can expect to stop seeing your mosquito & tick control company. Mosquitoes are on their way out but ticks are coming back. 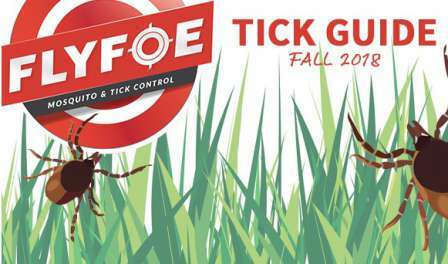 Keep you and your family safe this fall with FlyFoe's handy Tick Guide! 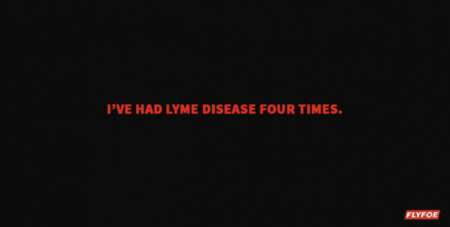 Janine Randall recounts her terrifying tale of Lyme Disease and how it's impacted her life. 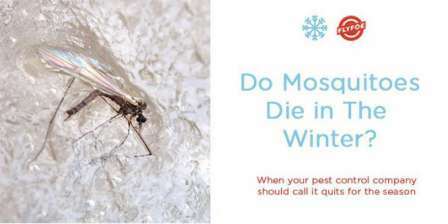 Check out the top 9 ways to protect yourself from mosquito bites this season. 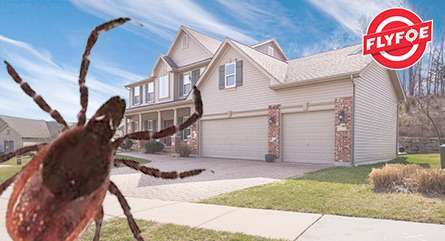 FlyFoe, a mosquito and tick control company, is protecting homes from dangerous mosquito and tick bites this season. 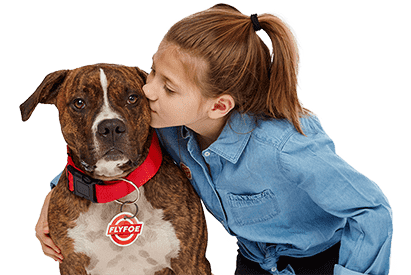 FlyFoe featured by Fox25 News in, "Expert warns of 'tick explosion' this summer." 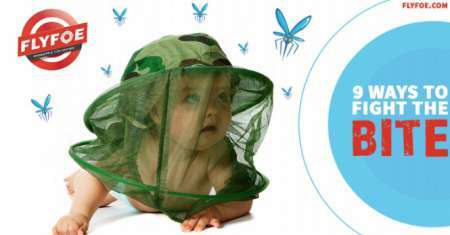 MaidPro franchise announces the launch of their new franchise brand, FlyFoe - mosquito & tick control. CDC: Mosquito bites can be more than just annoying and itchy. They can make you really sick. 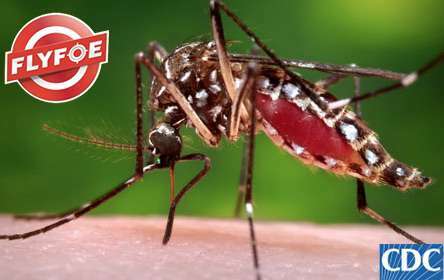 Inform yourself regarding how to protect yourself and your family from mosquitoes (and bites) when traveling.